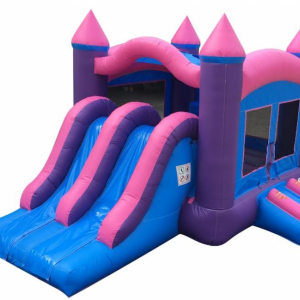 Price includes set up and tear down (some delivery fees may apply if outside of the Omaha/Elkhorn/Bennington area). 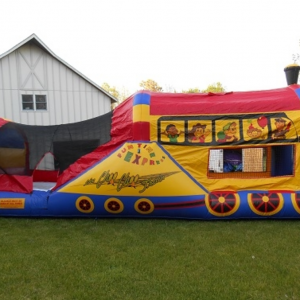 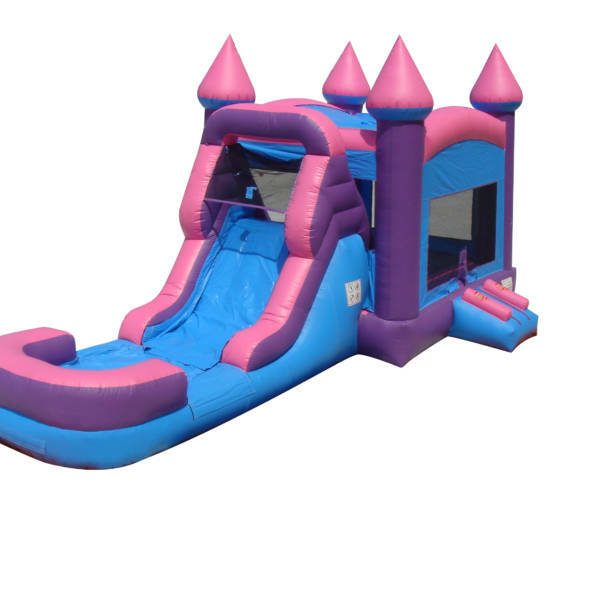 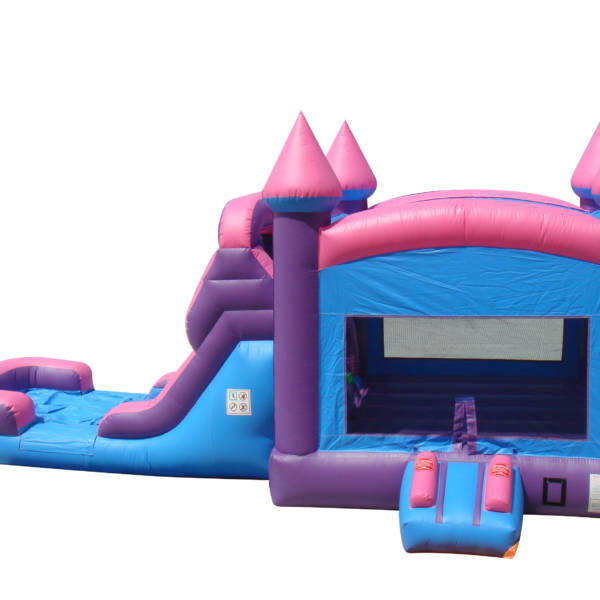 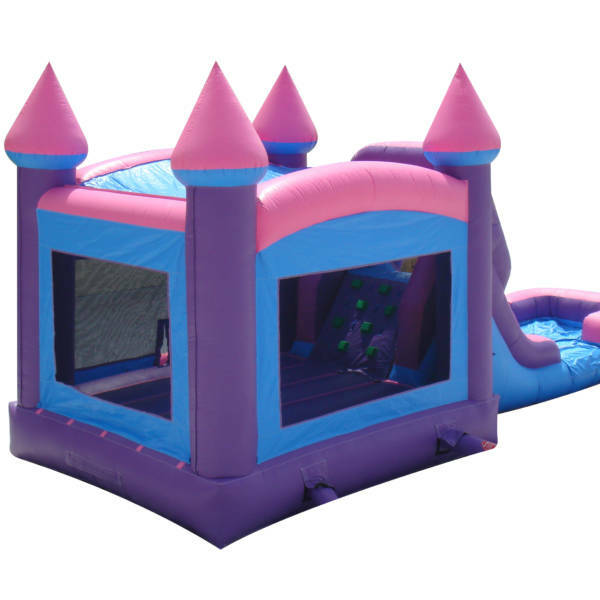 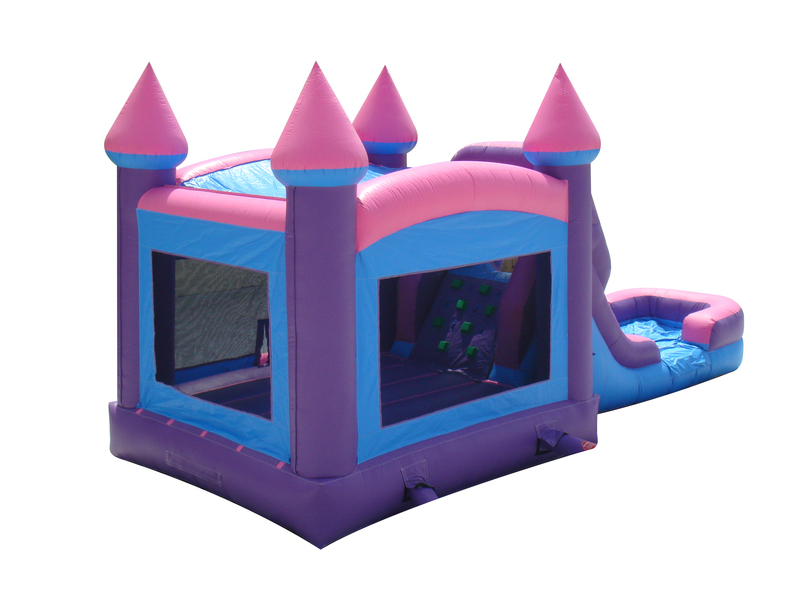 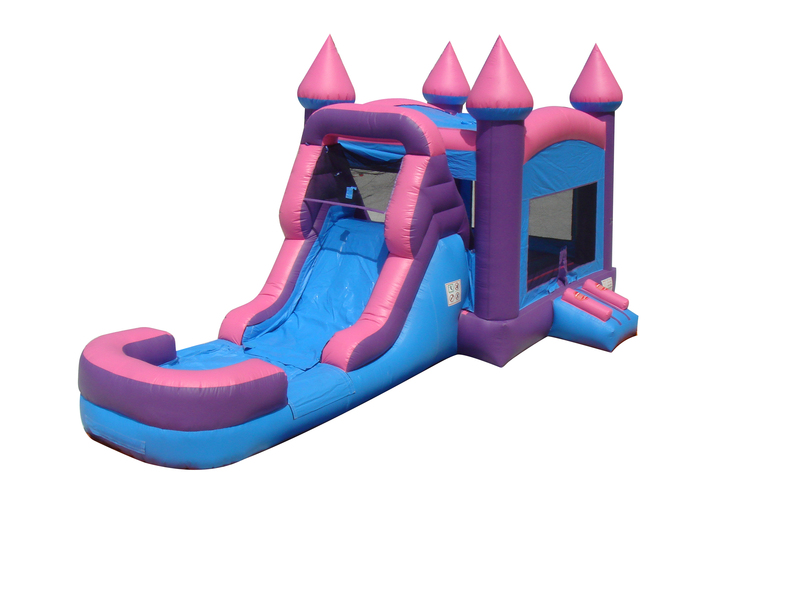 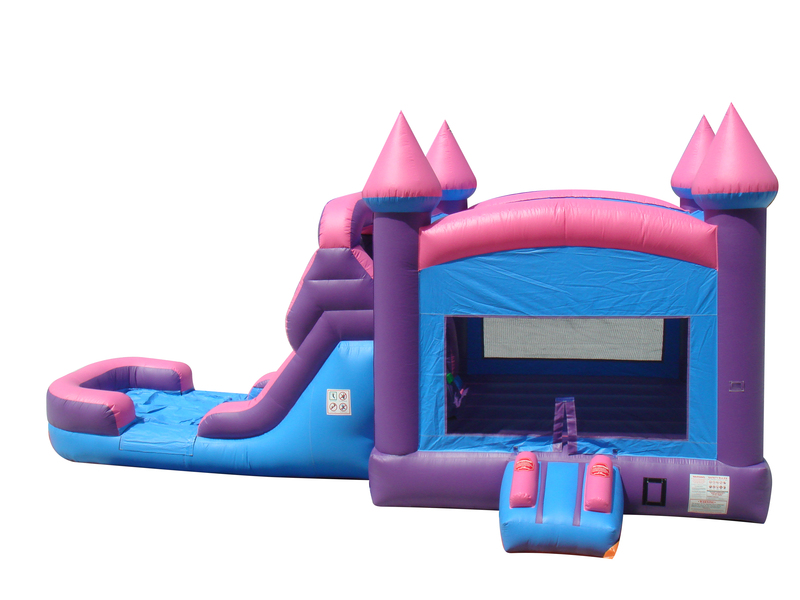 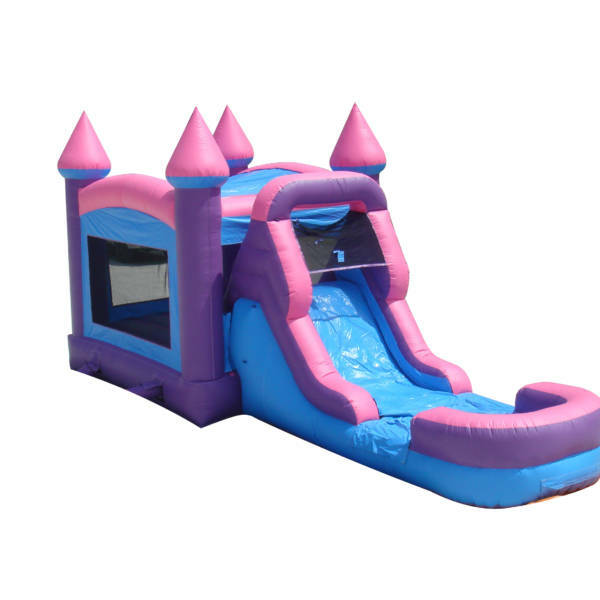 If you’re looking for a bounce house, inflatable game unit, moonwalk, bouncer, obstacle course, snow cone machine, or inflatable units with water, you’ve come to the right place! 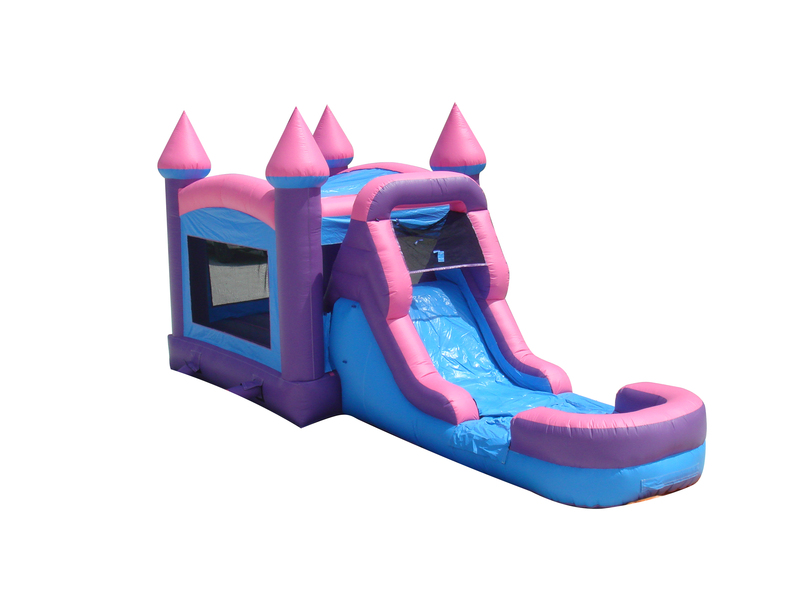 If you have any questions, please contact us!